Victor Webb died peacefully at home on Friday, 15th June, 2018, dearly beloved husband of Florrie and loving father of Trudy, Wendy, Florence, John, Evelyn and Lila; sadly missed by his loving family, sons-in-law, daughter-in-law, grandchildren, great-grandchildren and a wide circle of family and friends. Reposing at his residence on Sunday (June 17) and Monday (June 18) from 4pm to 8.00pm. 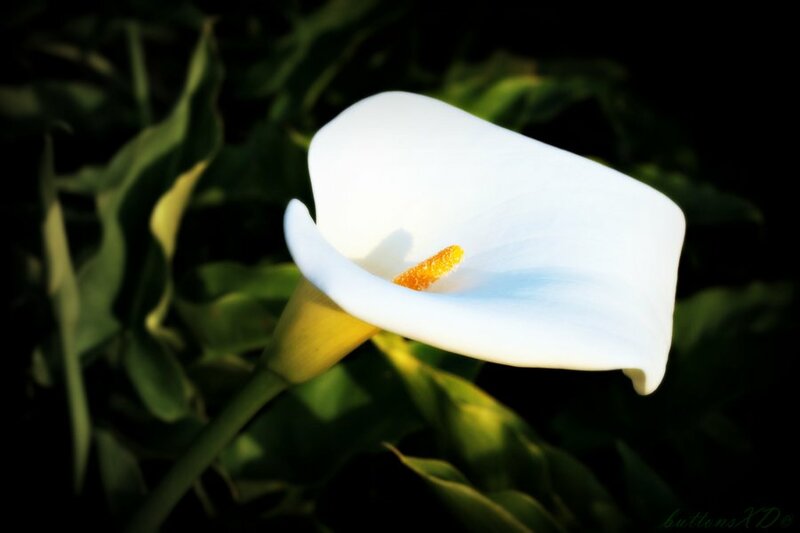 Funeral Service on Tuesday (June 19) at 1.30pm in Colliers Funeral Home, Old Connaught Avenue, Bray, followed by burial in Rathnew Cemetery at 3.15pm approx. House private on morning of funeral.